Months after a natural gas explosion and fire at a Silver Spring apartment complex last August killed seven and displaced many others, an internal review of the county's response and recovery praises efforts, but also finds a few areas to improve. 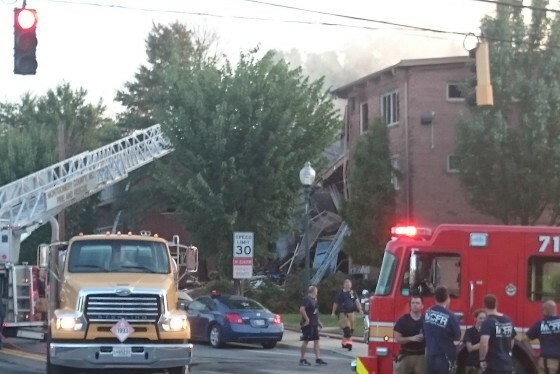 WASHINGTON — Last August, a natural gas explosion and fire at a Silver Spring apartment complex killed seven people, injured dozens and displaced about 100 others. Months later, an internal review of the county’s response and recovery praises efforts, but also finds a few areas to improve. “I can speak very clearly from my own department; there were folks there who were absolutely heroes … that level of empathy and commitment continues,” said Uma Ahluwalia, director of the Montgomery County Department of Health and Human Services. The Montgomery County Council received an after-action report Tuesday afternoon on the county’s response and recovery efforts and the lessons learned. The review found room for improvement mostly in the area of communications. “There seemed to be challenges with some of the residents getting sufficient information about aid and assistance and help that was available to them,” said Bill Broglie, Montgomery County’s internal audit manager. 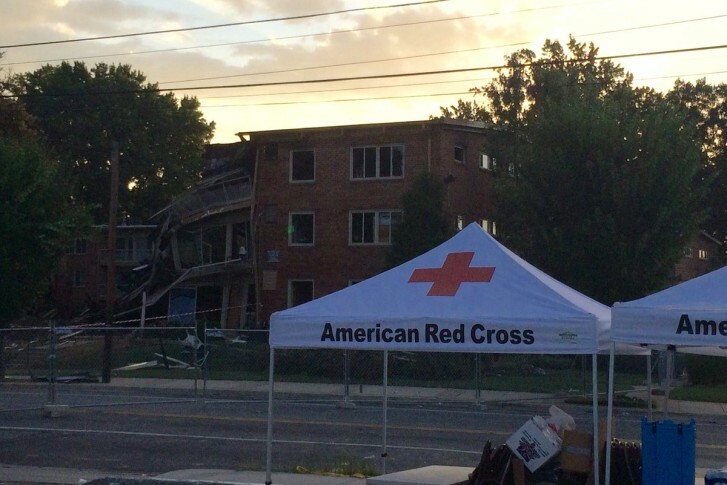 The Flower Branch Apartments devastated by the explosion and fire was home to mostly Spanish-speaking residents and the audit found a lack of Spanish-speaking staff not only at the shelter but at the scene of disaster, when survivors were seeking information about shelter and other help. “I saw numerous Spanish-only speakers, constituents, neighbors who were not being greeted by anybody who spoke Spanish,” said Montgomery County Council member Tom Hucker, who represents the 5th District where the building was located. Hucker also charged that the communications gap has contributed to some survivors lacking the resources they need. “I think if you talk to the victims, many of them are grateful for the services provided, but many of them were left out too, and many of them still are struggling to get services from the county,” Hucker said. Among the 14 recommendations in the audit are ideas to bolster communications between county agencies, survivors and response partners, including the Red Cross and faith community. Also, as a result of poor Wi-Fi coverage at the Long Branch Community Center, which was converted to an emergency shelter, all 10 of the county’s recreation centers that could serve as shelters will undergo improvements in Wi-Fi and cellphone capabilities.